If you follow the British royal family (which is damn near impossible if you use the internet or buy groceries these days), then you know that the royals are big into charity. They are also big into travel and they’re really big into any chance to combine the two. 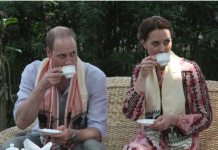 Next week, Prince William will take a little working holiday to Africa to do double duty. Will’s first order of business in Africa is to visit troops for the Irish Guards, but he’s also taking time to promote a conference about illegal wildlife trade, something Will has been personally fighting against for years. 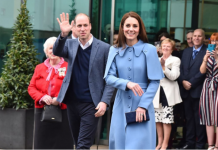 Before you get your royal-obsessive hopes up, know that there won’t be pictures of Prince George and Princess Charlotte petting a giraffe or even of Kate Middleton cheering Will on at his appearance. Will is making this trip solo and there’s a pretty good reason for it. 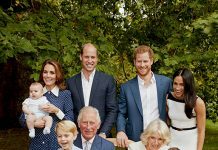 Previous articleWill Meghan Markle and Prince Harry’s Kids Be American?